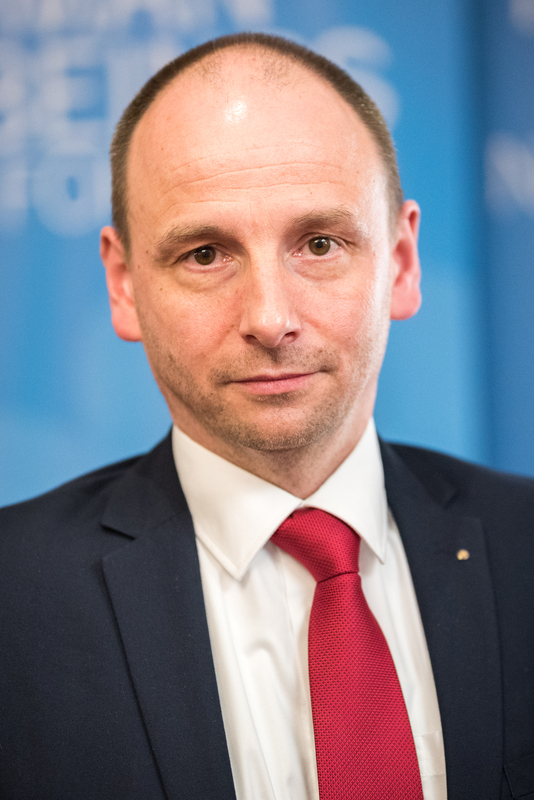 Our present Chairperson of the Finance Committee is Oberkirchenrat Olaf-Johannes Mirgeler, a member of the Evangelical Lutheran Church in Northern Germany. He is the treasurer of the German National Committee of the Lutheran World Federation. Mirgeler was elected as Chairperson of the Finance Committee by the LWF Council, in May 2017. The chairperson of the finance committee has oversight for the accountable stewardship of the LWF’s resources. He or she presents the LWF Communion Office budget for approval by the Council at its meetings. The term of office for the finance committee chairperson runs until the next Assembly.